Kenya has introduced new legislation that will make producing, selling or even using plastic bags a major offence - one that could bag people an imprisonment of up to four years or fines of $40,000. The African nation joins more than 40 other countries that have banned, partly banned or taxed single use plastic bags such as China, France, Rwanda and Italy. According to Judy Wakhungu, Kenya' environment minister, enforcement of the law would initially be directed at manufacturers and suppliers. However, the law would also allow police to go after anyone even carrying a plastic bag. 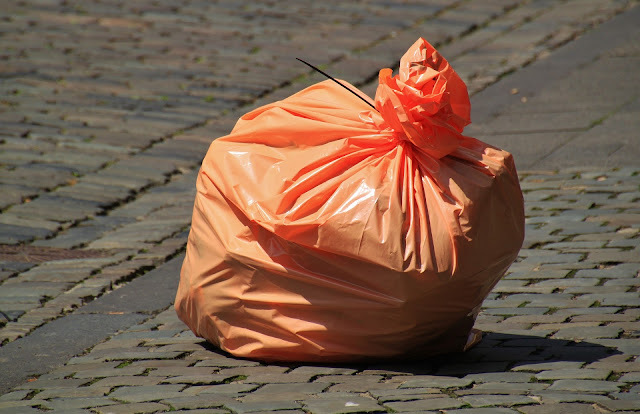 Plastic bin-liners and plastic-wrapped goods are exempted from the law. This law comes as an important step in Kenya where roads and trees are often covered with discarded plastic bags. This epidemic has often led to the blocking up of drains and the asphyxiation of wild and livestock animals. Off the coasts of Kenya, plastic bags have become detrimental to fish and other aquatic life.